Purchasing an attic fan isn’t exactly an everyday event, and due to this, it can be confusing as to what type will best suit your personal needs and desires. There are many options to chose from, which makes doing decisions even more difficult. Here you will find the information that you need to make the choice that is right for you and your home. There are a number of factors that need to be considered before you even begin to look into which fan is right for your application. Some of these factors include the size of your attic, the typical weather in your area, whether or not you are interested in going green and how many operating hours you would like to get out of the fan. Every brand and model has a different life expectancy, level of power, source of power, and they also vary in what options are available. If you live in an area that is hot year around, you need to get a fan that has an extremely long lifespan, which will cost you more initially, but save your money in the long run. However, if it gets super hot in just a couple months out of the year and usually cools significantly in the evening, you can probably afford to go with a less expensive model. Of course, you can still opt to purchase a higher end model to get the benefits of longevity. 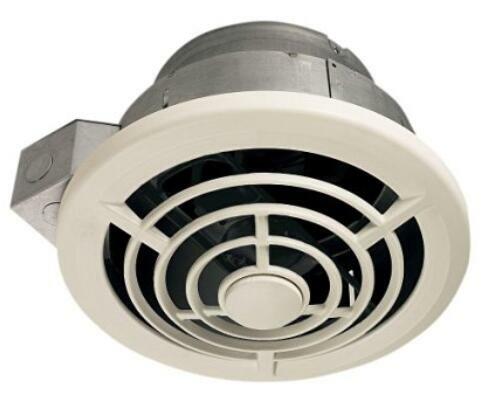 If you like more quiet attic fans, you can try the Broan 353, this gable mount model has get higher rated than the CX1500UPS and high-performance operation for inside-the-attic applications. Check it up Now! One major benefit when it comes to attic fans for those living in the southern regions is that you can now purchase models that run on solar power. This can save your money on your energy bill as well as taking away the need to install power into your attic. They are of course more expensive initially, but the benefit of not paying for it to run and the fact that it reduces your carbon footprint may be a good reason for you to consider this option. If you live in the northern areas where the hot weather only lasts a few months, then the solar option may not be your best choice. 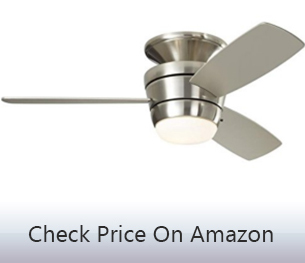 The costs saved on your energy are likely to take longer than the life of the fan to pay off. Additionally, there is always the risk that the sun is not present regularly enough to power the fan. This of course depends on the region and is at your discretion. Let’s get an overview about the solar attic fans on the market, the price range is about $100~$400, most of the high rated models are cost about $200. 12-Watt model rated up to 893 CFM for areas up to 1260 Sq. Ft. Designed for use on Pitched Roofs with Asphalt/Fiberglass Shingles. No wiring necessary – Adjustable Solar panel – Assembled and Ready to install. When it comes to the power and size of the fan that clearly depends on the size of your attic. 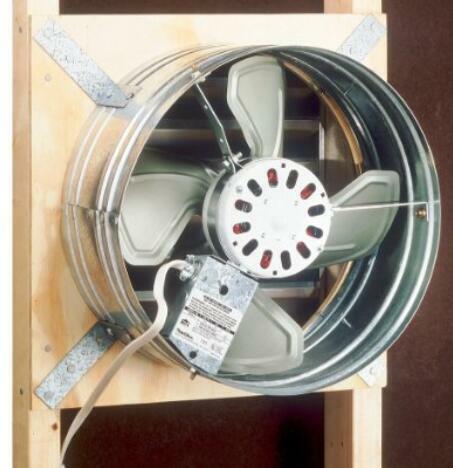 If it is relatively small, you will be able to suffice with a small fan, but larger attics may need an industrial sized fan or possible even two fans. This is again at your discretion, and depends on how much you are looking to spend and what you expect the results to be. Hiring a professional to help pick one for your needs may be your best bet. This is especially true if you do not have experience in carpentry and electrical wiring. To be sure that the job is done right and safely a professional is almost always the best route to go. It may cost more, but the security of knowing that your family is safe is clearly a higher priority. 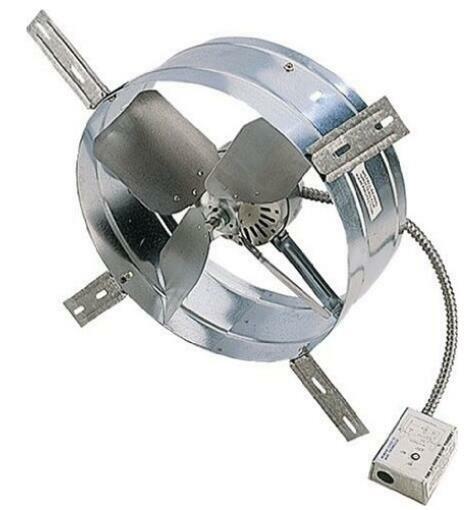 You now have a basic idea of what you will need to consider when looking into purchasing fan units for your attic. The options are great, but with time and diligence you will be able to make a smart choice that will save you money in the future.